Can you freeze in a desert? How do living things become fossils? What is a biome? Did You Know? 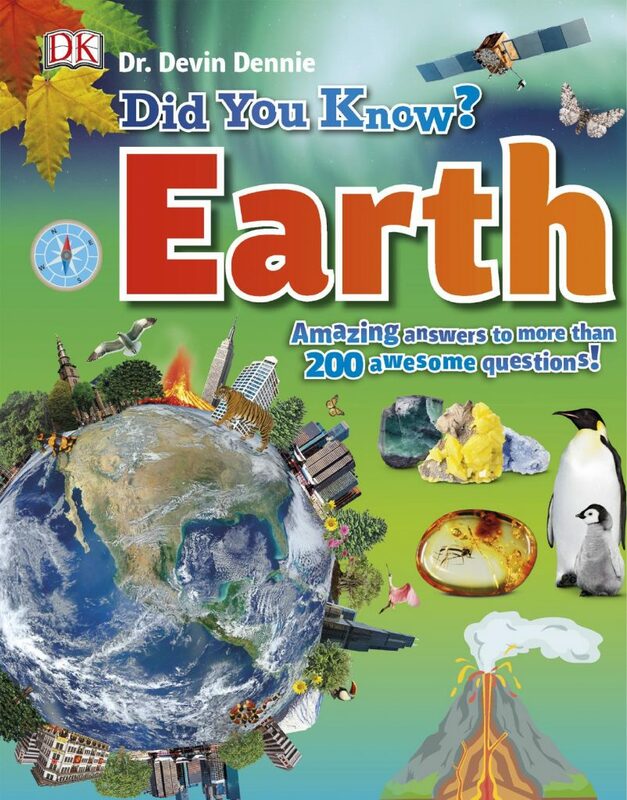 Earth explains volcanoes, earthquakes, oceans, space, and much more! It focuses on the subjects that kids really want to know about and the questions they ask, helping them easily learn new information.